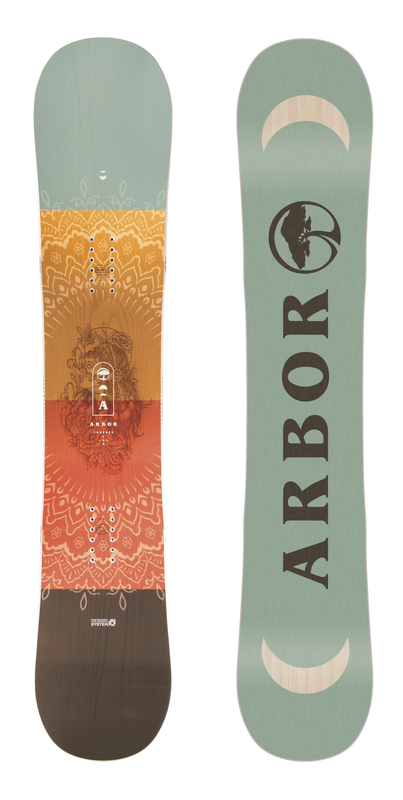 Arbor's best selling women's snowboard is back in 2018 with the same easy to ride Rocker System with grip tech. 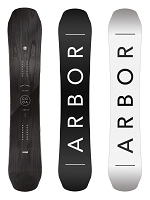 3 years backed by Arbor's warranty program gives the assurance it's as durable as it is tasteful looking. 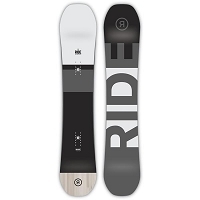 Rocker gives that playful catch free ride and grip tech keeps you locked in enough to know you can carve through some chop chop. 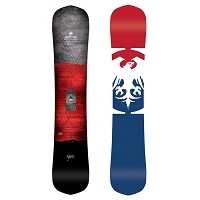 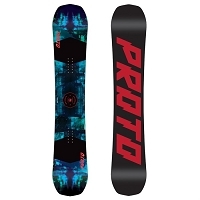 This is truly one of the best all around women's snowboards on the market.